- The double chain creates a more solid feel and great durability. 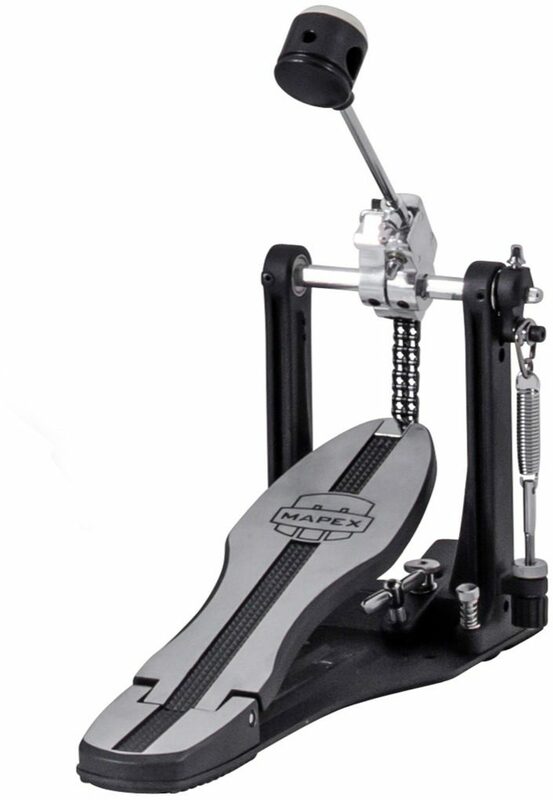 Overall: This is a great heavy duty pedal! Plays smooth, built very well. Also looks really nice. Good upgrade for a starter pedal. Has some features from higher priced pedals.